Hellifield Pele tower was built in the 14th century by the Clifford family of Skipton Castle who also built a second tower at Barden. It was extended in the 15th century, when permission to fortify it was granted, and again in the 17th and 19th centuries by which time the tower had been converted into a house. It was abandoned and partly demolished in 1959 when the roof was removed. 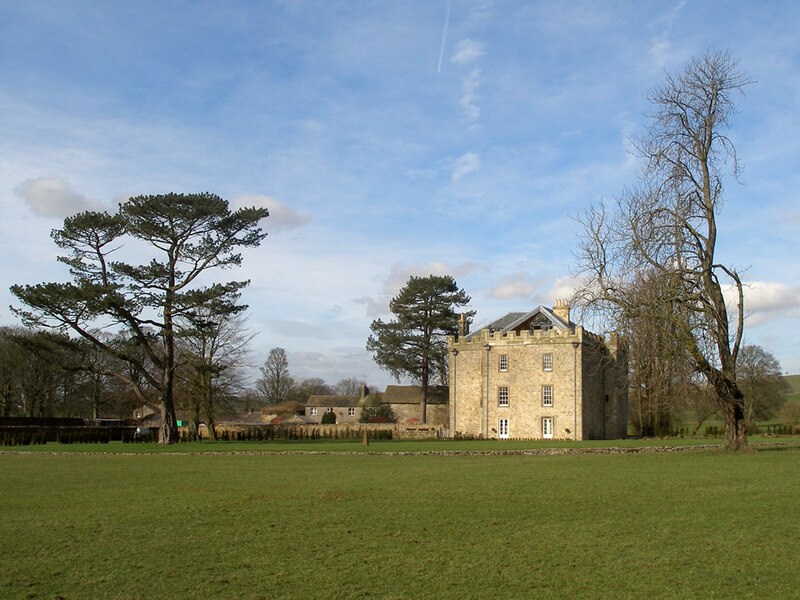 By 2004 it was ruinous with collapsed floors and unstable walls, but in 2006 it was renovated and restored to its original condition, featuring on the TV programme "Grand Designs".